I've kept up my love affair with Liz Earle ever since. Nowadays I always have Cleanse & Polish and Instant Boost Skin Tonic in my bathroom, I usually use these at night but prefer a foaming cleanser in the mornings. The moisturisers are a little too rich for my oil-prone skin but I've recommended them to many friends with dry skin who have been instantly converted to the Liz Earle way. 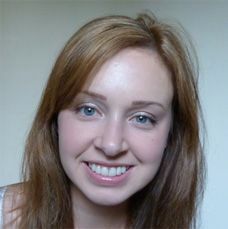 The Liz Earle masks and treatments never disappoint. So when I decided I needed a deep cleansing mask I was instantly drawn to this one. It's had great reviews and wasn't as expensive as many of the others I looked at. 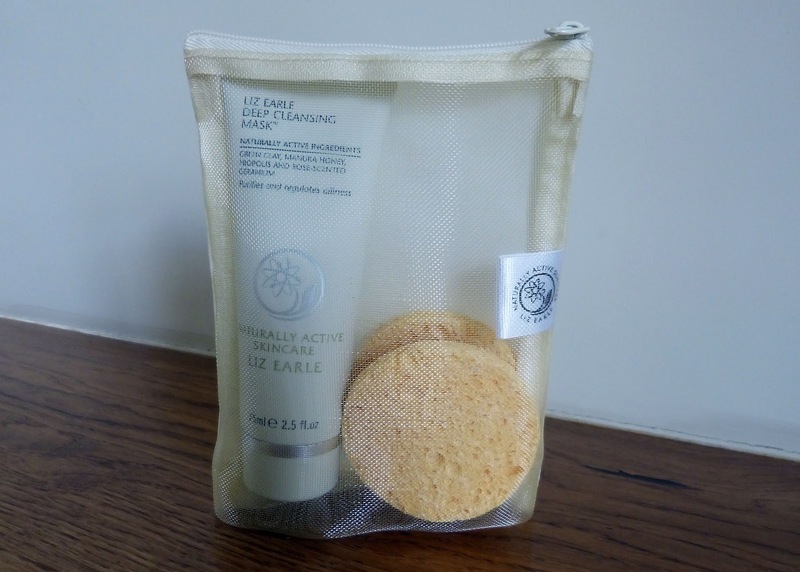 Liz Earle products are the perfect price point in my opinion - expensive enough that you know you're treating yourself but not so ridiculous that you stretch yourself to the limit to buy it then daren't use the stuff! This mask is clay based and is specifically aimed at oily, congested skin. 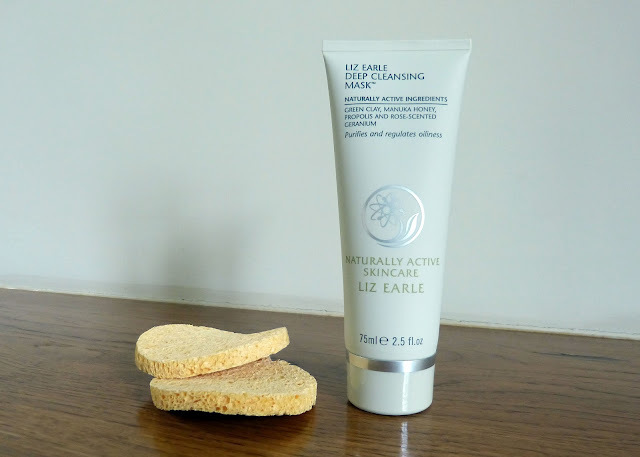 As you would expect from Liz Earle, it contains naturally active ingredients (including green clay to draw out impurities, manuka honey to soothe and rose-scented geranium to tone and balance) Unusually though, you aren't hit by a gorgeous scent when you squeeze the tube! I think this is down to the high concentration of clay, which also makes it dark in colour. It applies smoothly, dries within 10 minutes and doesn't tingle at all - it's not recommended for sensitive skin so I was expecting it to feel a little tingly on application. Do you use face masks regularly? Which would you recommend?